← Why do Map Projections Matter? The image above is a climograph of Providence, RI and the link provides the raw data about Providence’s climate. 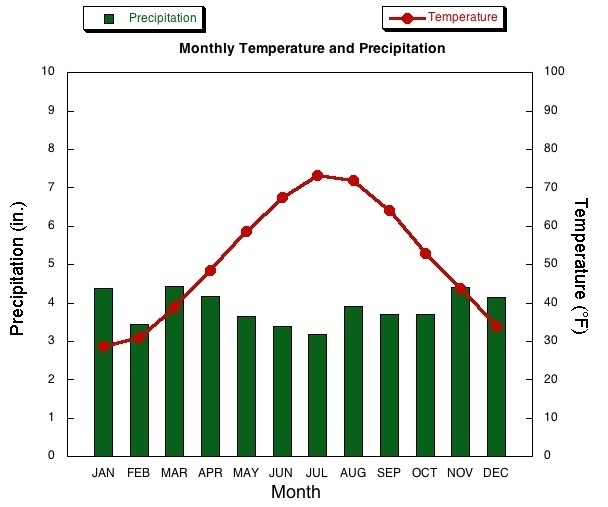 Climographs chart the monthly temperature and rainfall data and are a useful tool is studying climatology. Here are links to dozens of selected United States and International cities that come from the National Drought Mitigation Center. Tags: physical, weather and climate, Rhode Island, statistics, visualization.